113431 visits since Jan. 2007. The official website of the PHP language community. 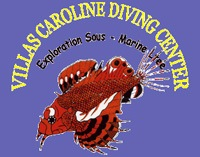 The website of an old and famous Mauritian dive club. Located on West coast of Mauritius, it has very fast access to a great range of diving sites.